Learn what to look for to find a story that has commercial potential as a musical. 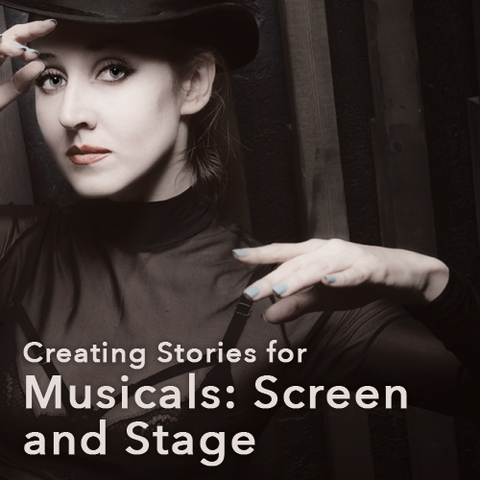 Learn effective steps to conceive and create unforgettable stories for musicals that get standing ovations, whether in a live theater or on screen. Learn the differences between a musical written for the stage and its screen adaptation. Musicals are among the most popular and beloved forms of entertainment around the world. Something magical happens when an unforgettable story is told through powerful songs, high-energy performances, and brilliant sets, lights, and costumes. Whether on a Broadway stage or the silver screen, audiences can’t get enough of wonderful music and lyrics and all that showy razzmatazz. The sentiment has long been that when an audience loves a musical they leave the theater humming the tunes, but when they hate the show they blame the book writer. Crafting the story for a musical is, perhaps, among the most difficult writing challenges of all. 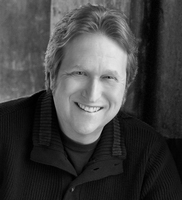 Getting a musical tale to work well requires a deep understanding of narrative storytelling, character and plot development, subtextual scenes and dialogue, how and where to place the emotions best expressed through song, how to tell a story economically, and the patience to weather what is typically a long and arduous development process. It often takes top pros years to produce a draft of a musical worthy of production – and even longer to see it reach those pinnacles of musical presentation, Broadway, London’s West End, and Hollywood. Creating Stories for Musicals: Stage and Screen will include an examination of various facets of what makes a musical a musical. Among the topics to be discussed are: adapting existing underlying source material, structure, plot points, opening and closing moments, character development, lyrics and subtext, song and dance spotting, writing a song versus saying it in dialogue, and the importance of staged readings and “out of town” tryouts. This webinar will also include a dissection of the structure of “Sweeney Todd: The Demon Barber of Fleet Street” to examine the differences between the stage show and its movie adaptation. Where most story ideas for musicals can be found. How to structure a winning musical story, including plot points, opening and closing moments, and where to place an intermission. How to develop unforgettable 3-dimensional characters. Why write a song when you can say it in dialogue? Subtext in dialogue and lyrics. The importance of staged readings and “out of town” tryouts. The challenges of finding a producer. The structural differences between the stage and screen versions of Sweeney Todd: The Demon Barber of Fleet Street. Writers, composers, and lyricists with a great idea for a musical. Writers, composers, and lyricists seeking to develop and write a musical. Writers, composers, and lyricists of existing musicals looking for ways to make their work more sellable. Writers, composers, and lyricists seeking inspiration and tools to supercharge their musical theatre writing. SYSTEM REQUIREMENTS: This webinar will be broadcast using GoToWebinar. To see if your system is compatible with GoToWebinar, please review this page, which lists the system requirements for the software.